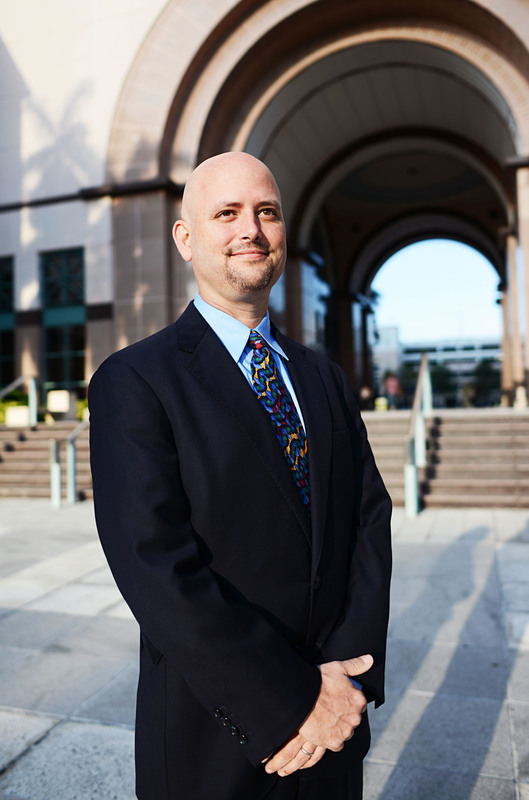 Florida Courts have historically protected a parent’s right to practice their religious beliefs with their children no matter how unconventional and regardless of the other parent’s objection.In the matter of Koch v. Koch, 41 Fla. L. Weekly (Fla. 1st DCA 2016), the trial court was AFFIRMED for prohibiting the father from discussing “ANY religious matters during visitation with his children”. The Constitutional limitation to protect a parent’s right to expose their children to their religious beliefs were clearly established in Rogers v. Rogers, 490 So. 2d 1017 (Fla. 1st DCA 1986) where the Appellate Court concluded; “In family law proceedings, a court may not restrict a post-dissolution parent’s religious beliefs, no matter how unconventional. And then came Michael Koch. Mr. Koch was seemingly unable to restrain himself from filling his admonishments to his children with threats of damnation; further, he would demonize the children’s mother to them, causing the children anxiety and emotional distress severe enough to qualify as abuse. As a result the Court prohibited Mr. Koch from any religious discussions with his children. Mr. Koch appealed, citing his constitution right to practice his religion. In response the Court created a clear distinction between “religious beliefs” from “religiously motivated behavior with an impact on children”. This is not as fine a line as one may think. A parent simply cannot use the cloak of religion as an excuse to do damage to their children. The Courts have made that clear. Despite the tendencies for Courts not to interfere in litigants’ religious practices, Koch makes it clear the trial court has the ability to protect the children and prohibit certain religious behaviors so long as there is a clear, affirmative showing the religious activities at issue will be harmful to the children.